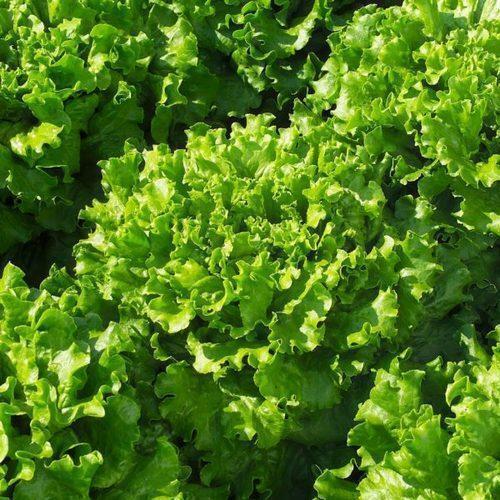 Our range of products include bruma rz lettuce seeds, kristine lettuce seeds, locarno rz lettuce seeds, concorde rz lettuce seeds, cherokee batavia lettuce seed and cos lettuce seeds. 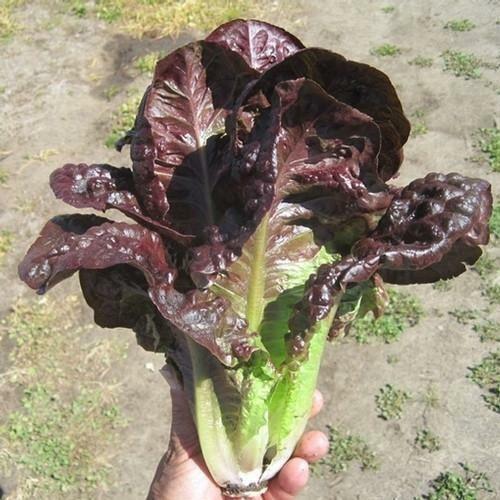 Beautiful, upright growing Lettuce heads. Unique leaf texture and sweet taste. 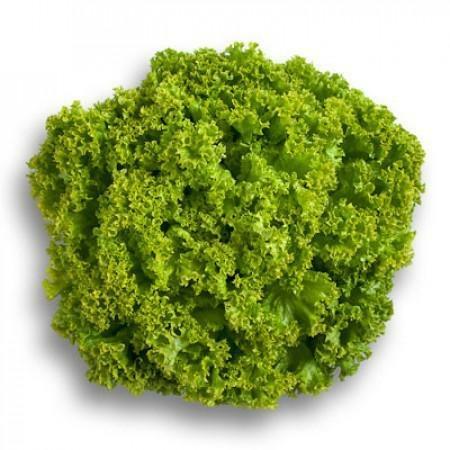 Basic ingredient for the “Cesar’s salad”. 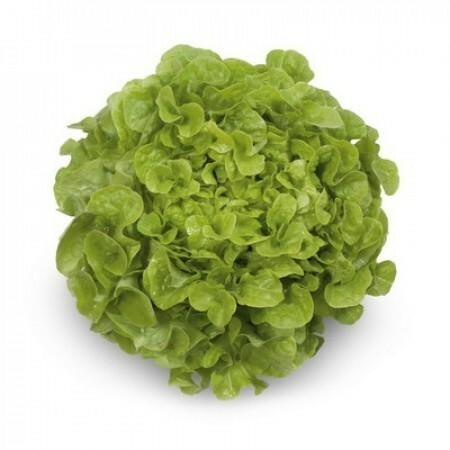 Tasty and colorful Lettuce with a unique leaf shape. Nice big heads and a leaf shape that gives a lot of volume. Beautiful round heads of curly and crispy leafs. Perfect for salads and plate decoration. 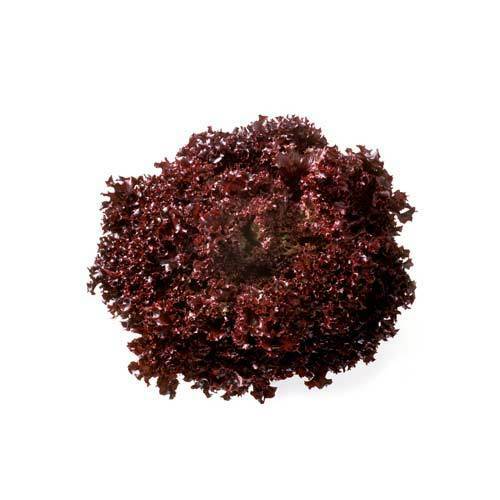 Thick, crisp, dark red leaves with good flavor. Similar appearance to Magenta except much darker red color, though not quite as sweet. Very slow bolting with excellent tolerance to heat and bottom rot. High resistance to downy mildew races 1-16, 19, 21. MT0-30. Avg. 1,100 seeds/oz. 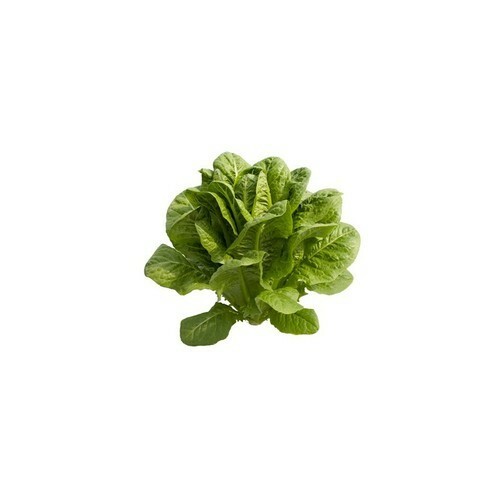 Our organization is a reputed name in the industry for supplying and trading Cos Lettuce Seeds - Tiberius. The offered seeds are regarded for being free from life threatening toxins and plant infecting microbes including viruses, bacteria and fungi. 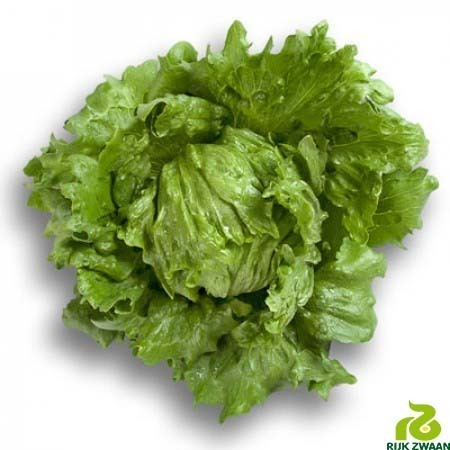 They grow vigorously into compact reproductive plants with good fruit setting. We are well equipped for handling bulk orders and are prompt with deliveries as well. 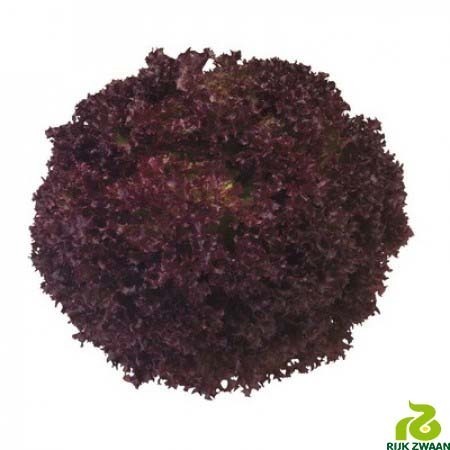 We are engaged in supplying and trading Leaf Lettuce Seeds - Concorde. The offered seeds are unparalleled in quality and have earned us huge profits as well. 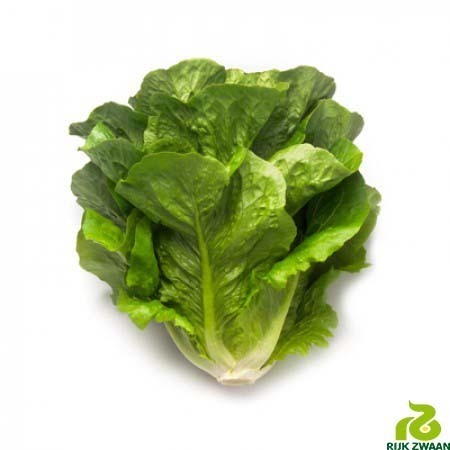 They are regarded by farmers for growing into healthy and fertile plants. These seeds are resistant to harmful microbes including bacteria, fungi and viruses. We are well equipped for handling bulk orders and are prompt with deliveries as well. Starfighter produces high yields of uniform, medium-size heads with good flavor. The dark-green leaves are shiny and slightly savoyed. Excellent bolt and tipburn tolerance combined with disease resistance. Utility Patent granted. High resistance to downy mildew races 1-25, 27, 28, 30, 31, Nasonovia ribisnigri aphid, and lettuce root aphid. MT0-30.